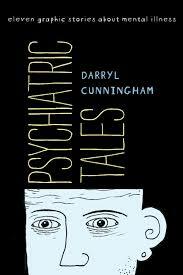 As a student who is interested in the field of psychiatry as a career, Psychiatric Tales was an invaluable read that furthers solidifies my decision. By telling extremely real stories of people with these diseases, Daryl Cunningham was able to accomplish several tasks through this graphic novel. 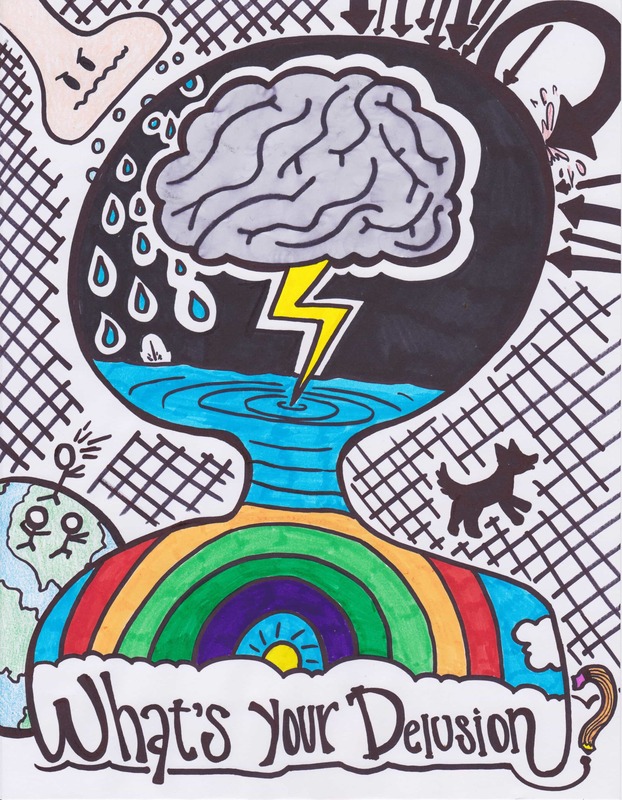 First, by describing his personal experiences as a mental health nurse and very briefly explaining the causes of disease, Cunningham uses this graphic novel as an educational tool to distinguish the types of psychiatric illnesses and what it may look like to a caretaker. He then continues by delving into scenes from individual stories of some of his patients’ struggles with mental illness. The nature of the graphic novel, full of facial and body language and the discrete image of people talking through speech bubbles, brings them to life in a way that words in quotation marks never could. Cunningham also includes a chapter on celebrities such as Judy Garland and Winston Churchill who have also struggled with psychiatric diseases. I think this serves two roles. For readers who have been fortunate enough to not have been exposed to the diseases in their life or loves ones, it piques their interest more through people that they have been exposed through pop culture. For readers who have suffered with the celebs, it helps them to see that they’re not alone, which is a common theme in many of the explored psychiatric illnesses. Finally, there are times when the characters in the panels are talking not to each other, but rather directly at the readers. And in the last chapter, Cunningham touches on the hard topic of telling us about his own struggles with depression and anxiety. It is in these moments that this graphic novel has done what many others have failed to do: elicit an emotional response from the readers. We can’t help but empathize with the patient who finally gets the courage to leave behind the abusive relationship that contributed to her illness or with Cunningham when he used his life passion – art – as a guiding light in periods of darkness that enveloped his future. The last lines of the novel, when comic Cunningham says “Look deep into yourself for the qualities you need to survive. Your talents, hopes, dreams, and desires. Because these are the things that will save you,” not only brought chills up my spine, but also made me want to re-read this book – to vicariously experience again all of the pain and suffering and the hope that overcomes it all.